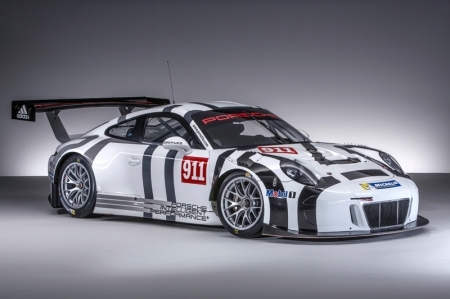 New 911 GT3 Cup Car! 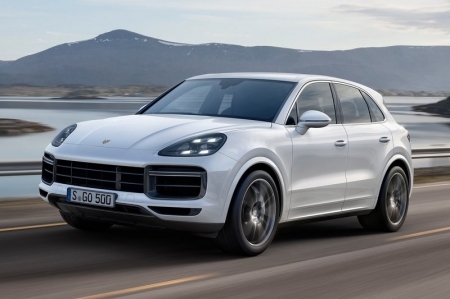 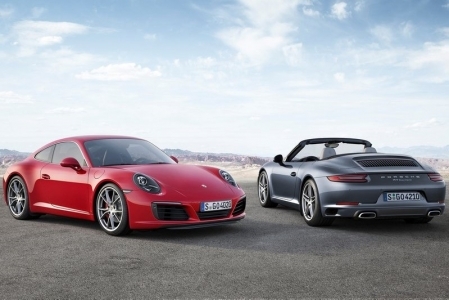 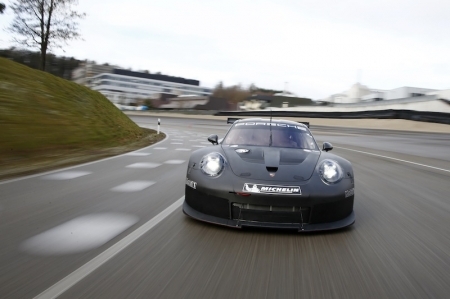 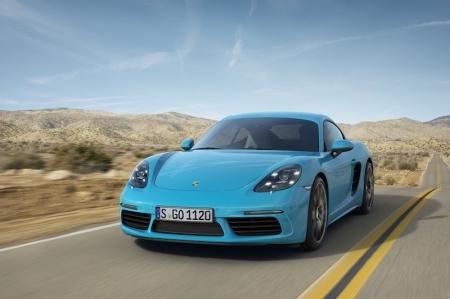 An all-new race car from Porsche; if you are excited already, so are we! 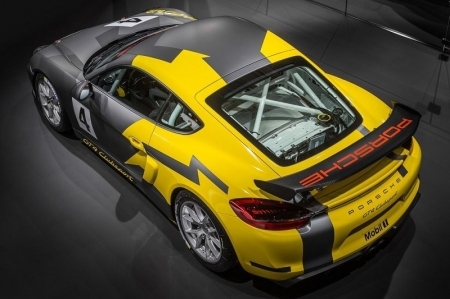 With the road-going Cayman GT4 released to wild acclaim, Porsche has taken the opportunity to develop a new track-only racer based off of it. 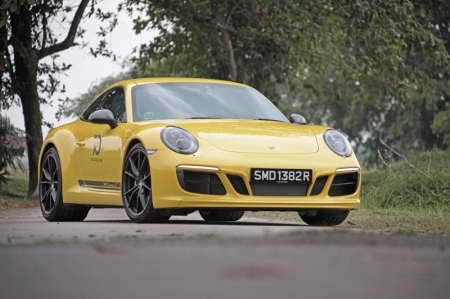 Enter the GT4 Clubsport. 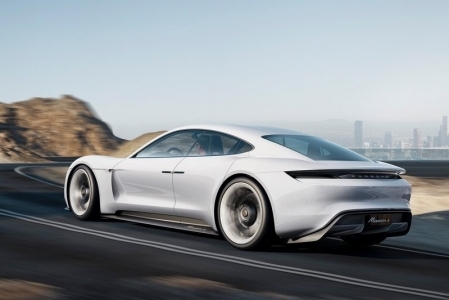 With the Mission E Concept, Porsche previews new technology in their version of a futuristic, all-electric Sports Saloon. 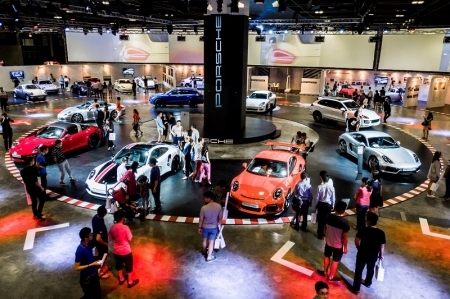 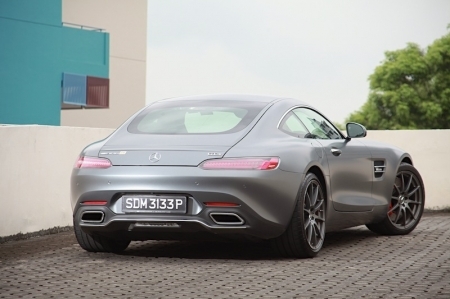 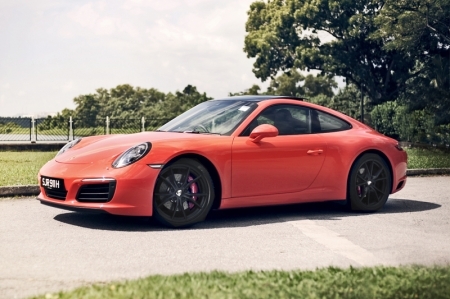 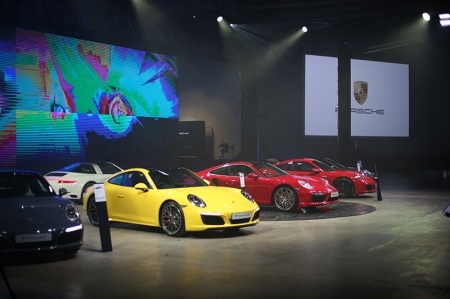 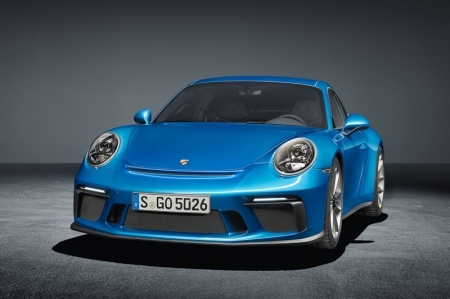 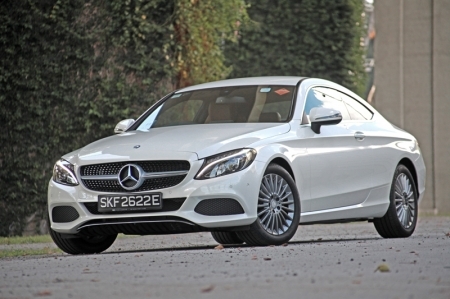 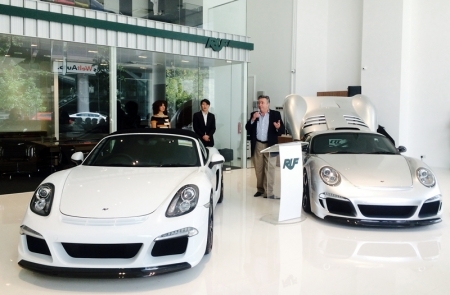 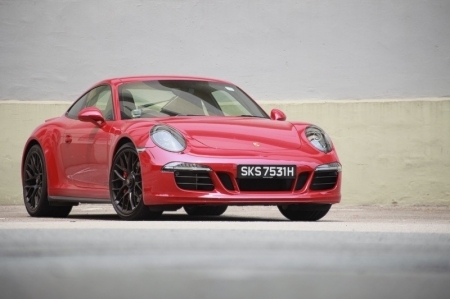 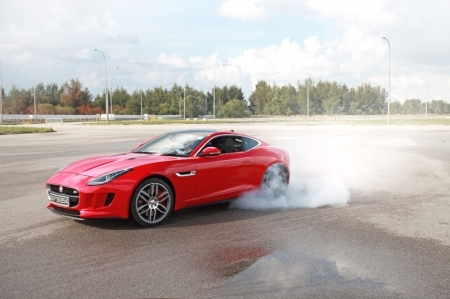 The event also heralded the debut of the 911 GT3 RS, Targa 4S GTS, and two limited-edition SG50-themed cars. 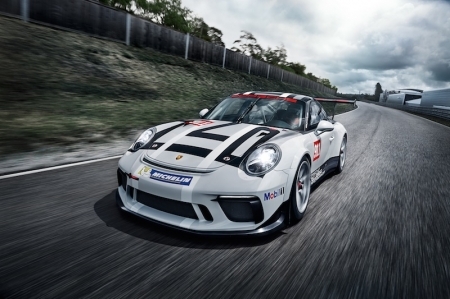 Based on the new 911 GT3 RS production sports car, Porsche has designed a customer sport race car for GT3 category racing around the world: the 911 GT3 R.